You are here: Home / Free Stuff Finder / FREE Birthday Stuff: FREE Birthday Burrito From Moe’s Southwest Grill! 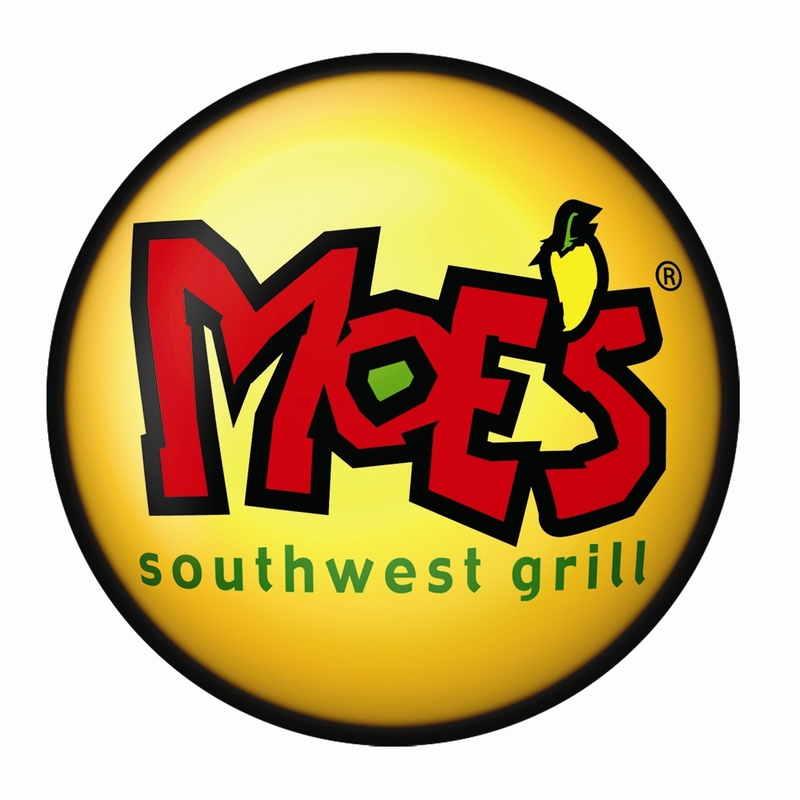 FREE Birthday Stuff: FREE Birthday Burrito From Moe’s Southwest Grill! Join Moe’s eWorld and get a FREE cup of Moe’s famous Queso just for signing up! On your birthday you’ll get a FREE Birthday Burrito and throughout the year get access to contests, deals and exclusive peaks at new menu items!